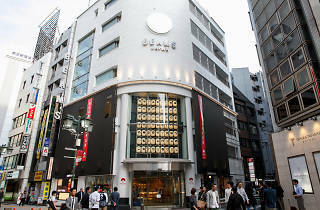 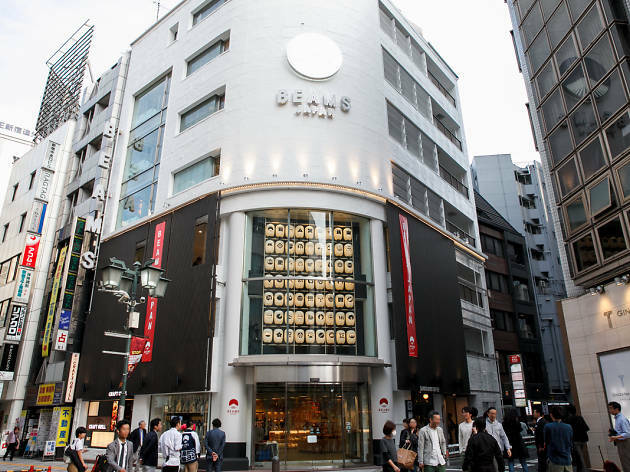 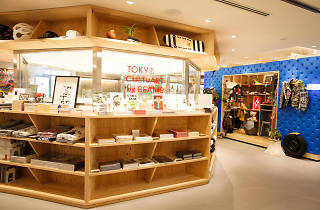 The Beams Japan flagship in Shinjuku was re-opened in bigger and better form in April 2016, and now spreads out over a total of six floors. 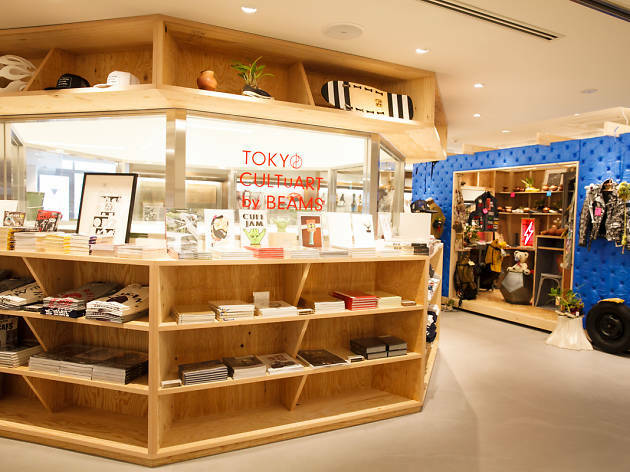 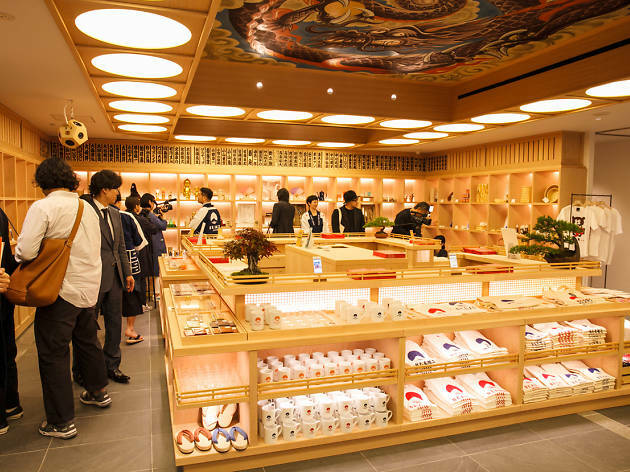 You'll find a dizzying collection of clothing, crafts and art, plus a gallery hosting an eclectic array of events and exhibitions, a rather serious yoshoku restaurant in the basement, and a branch of Ebisu's Sarutahiko Coffee on the ground floor. 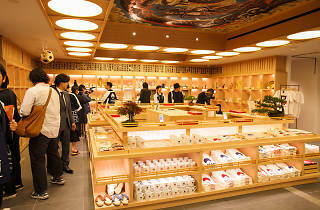 For more details, check out our blog.